During this A to Z I have mentioned many different types of specific use journals so far but a lot of us just write a journal to relax, to detox and simply use a visually appealing notebook to do the job. 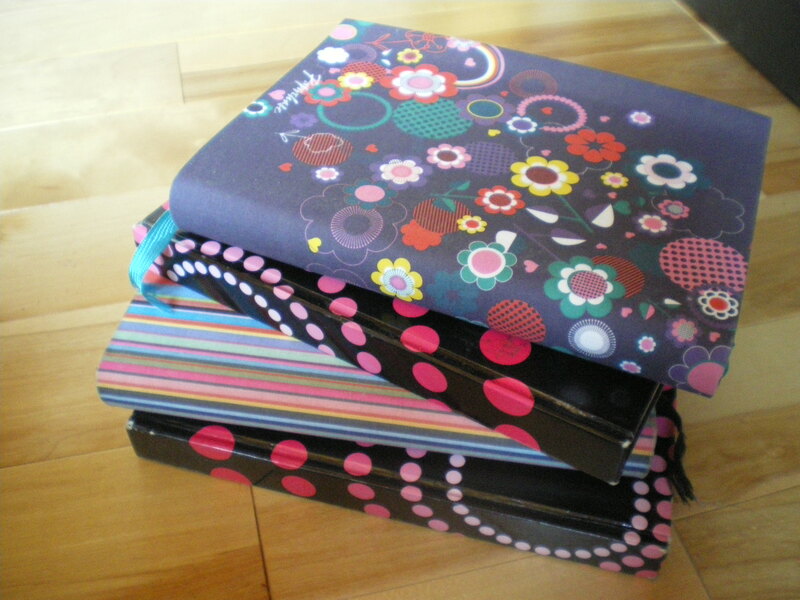 I simply use similar style blank notebooks for my basic journal writing. What notebooks do you use for your basic, freehand journal writing? I write in this old looking blue journal with a butterfly on the front, it’s beautiful. 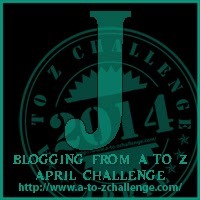 I’m also participating in the A-Z Challenge, and my theme focuses on the title of the book each day! Thank you! Thanks for dropping by. Hope you are enjoying the challenge.